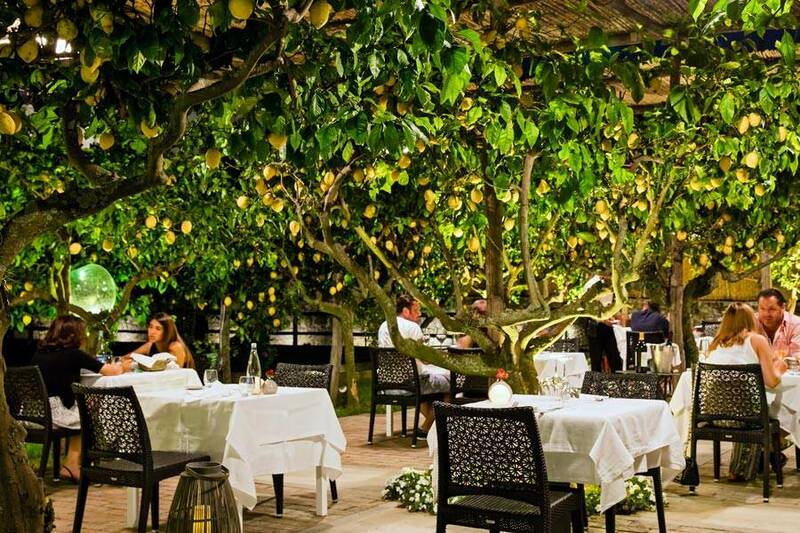 La Zagara Wine Bar on Capri. 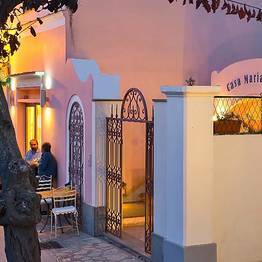 Let's meet for a drink at La Zagara! 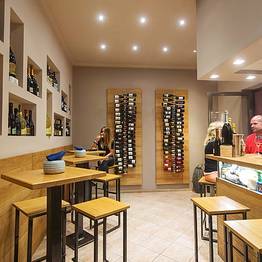 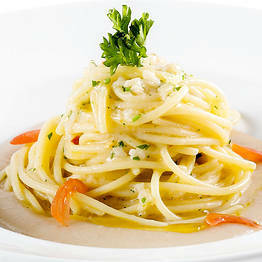 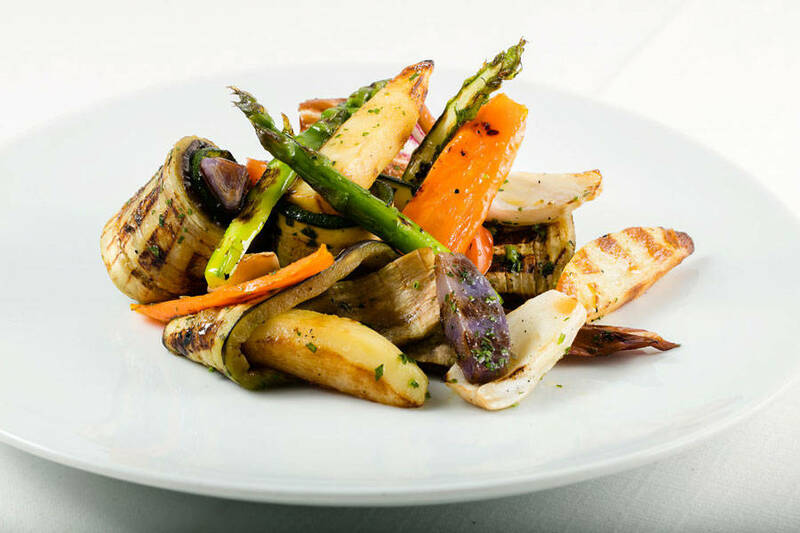 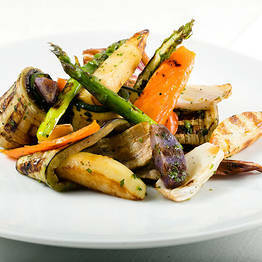 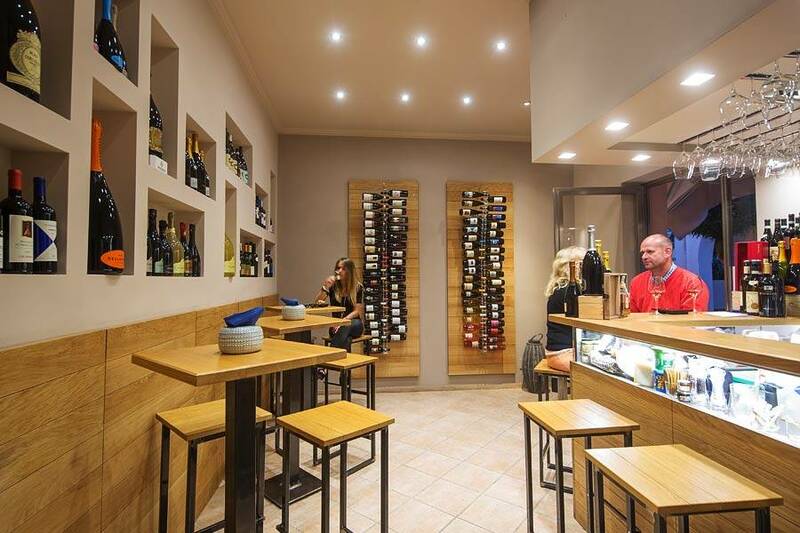 La Zagara Wine Bar - Let's meet for a drink at La Zagara! 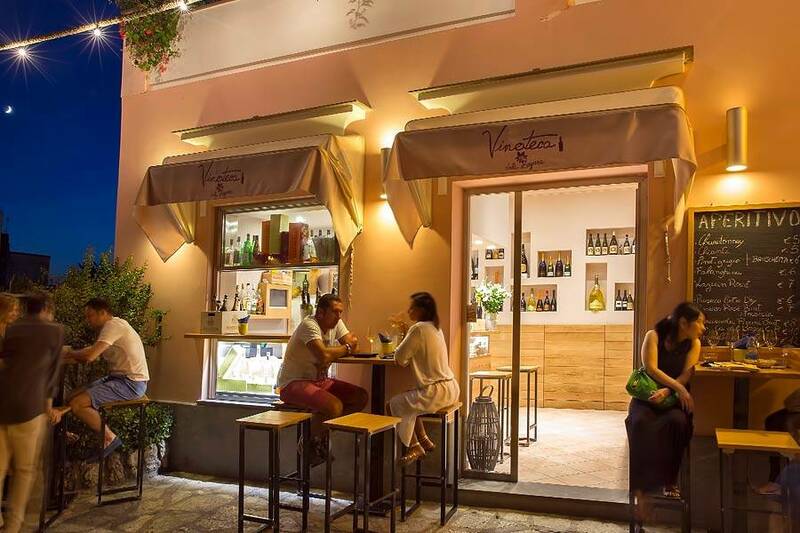 Since the wine bar La Zagara opened its doors, it has quickly become one of the most popular spots in Anacapri for a glass of wine or drinks with friends. 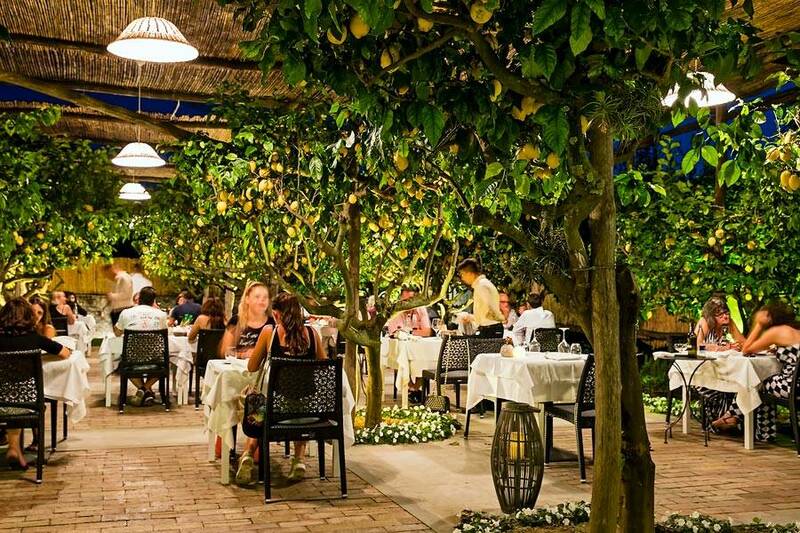 With the festive atmosphere, carefully selected labels of wine, prosecco, and champagne, an excellent light menu, and an informal and relaxed decor, this is the perfect spot to while away a leisurely summer evening. 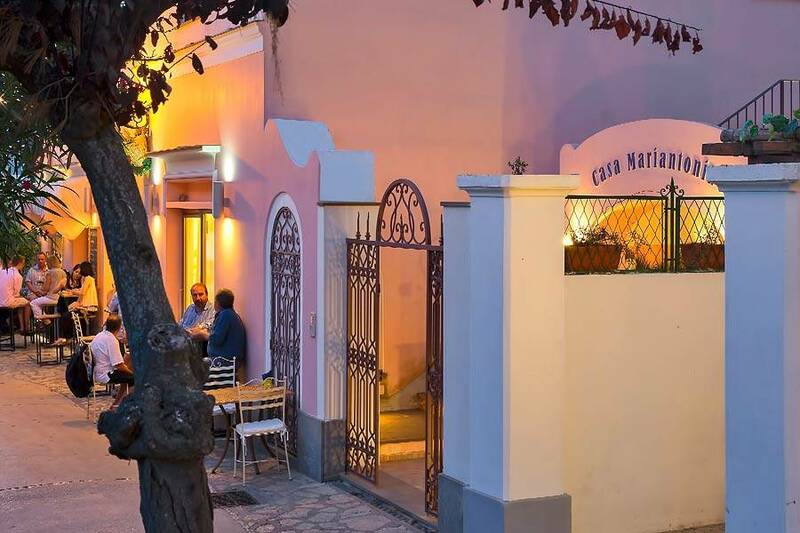 Stop by come sunset when Italians gather for the evening aperitivo and take a seat at the bar, the small indoor space, or the cafè tables outside. 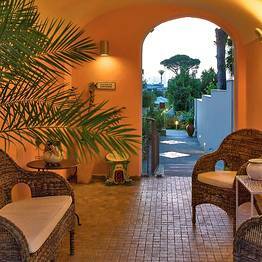 This is the perfect way to cap a day at the beach or touring the island of Capri, or to take a break from exploring the pretty historic center of Anacapri. 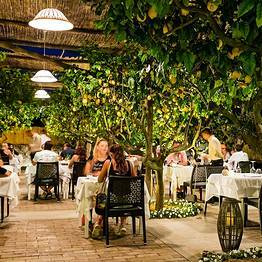 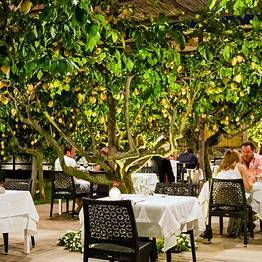 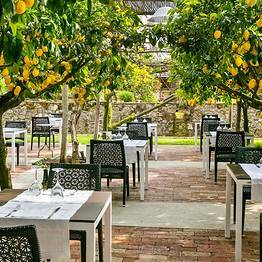 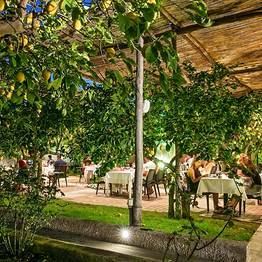 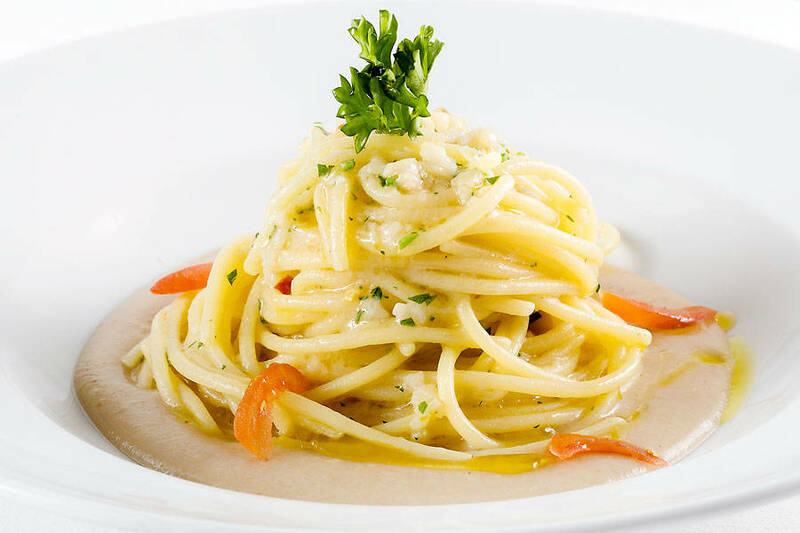 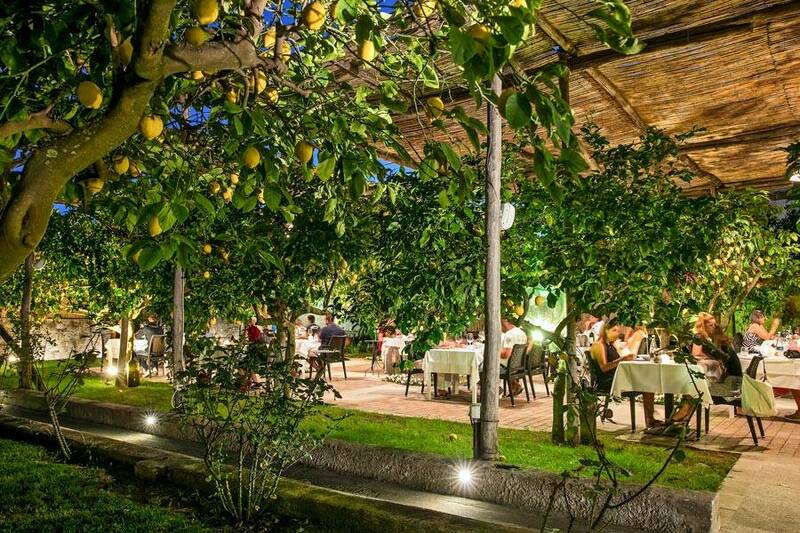 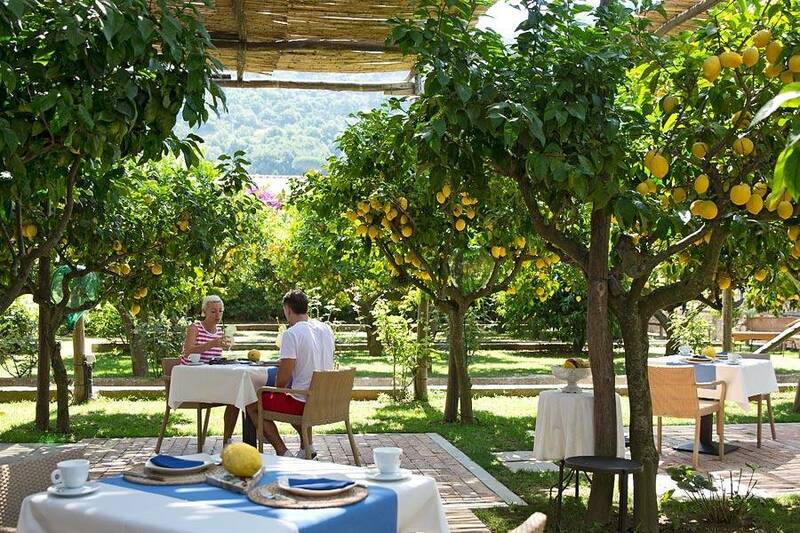 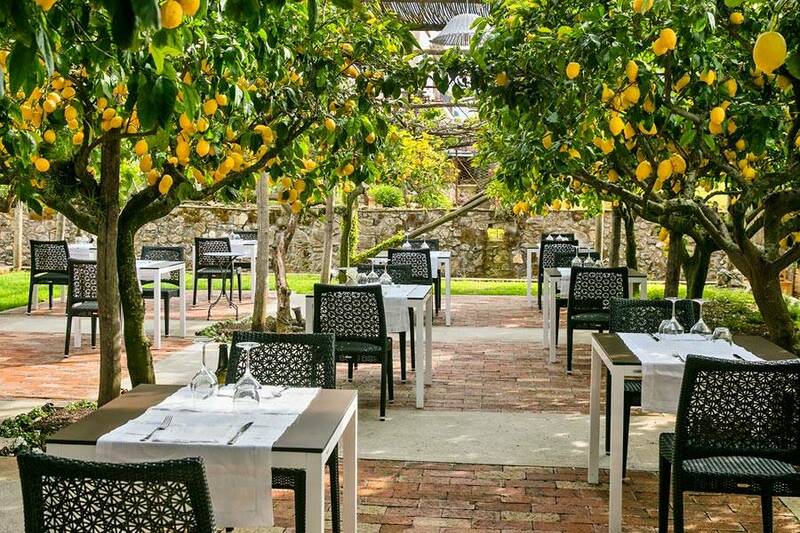 In addition to the wine bar, La Zagara is also a restaurant with tables set under the lemon grove where you can sample some of the best island dishes prepared by our chef. 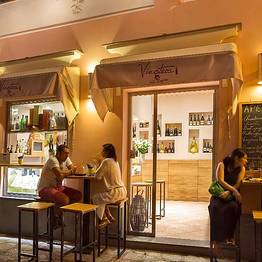 During the leisurely summer evenings on the island, there's nothing like meeting up after dinner at the wine bar La Zagara to relax with friends, snack on delicious finger food, or savor an unforgettable glass of wine. 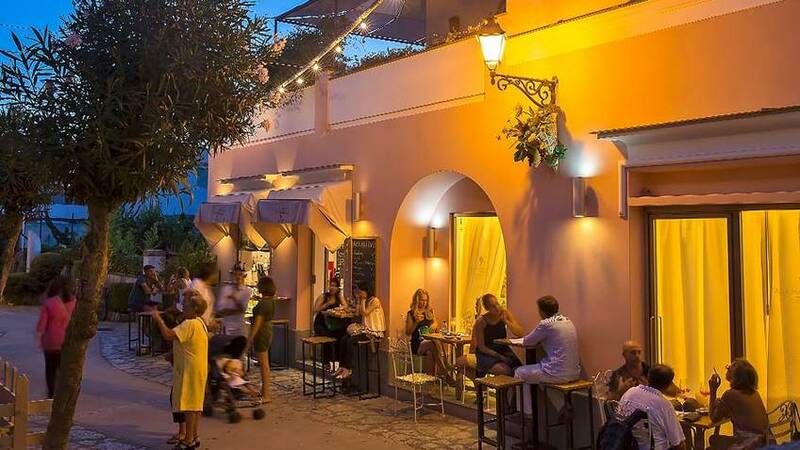 La Zagara wine bar is located along the pedestrian thoroughfare which runs through the center of Anacapri, so if you are taking an evening stroll you can't miss it! 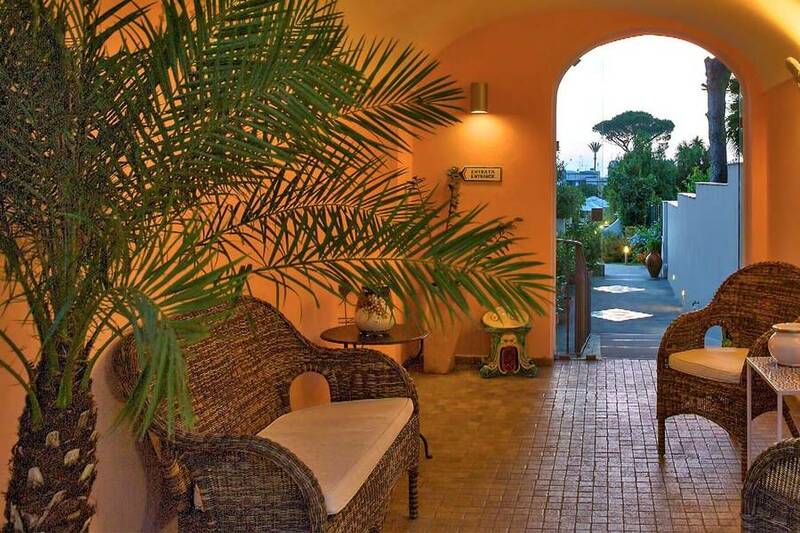 Perfectly located for those staying in Anacapri or even Capri town, as the bus stop is just a few meters from both the wine bar and the restaurant.